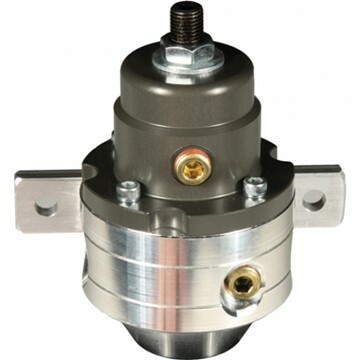 Fits all FASS Titanium Series Pump Systems - Intended as an upgrade for trucks in the cold north. 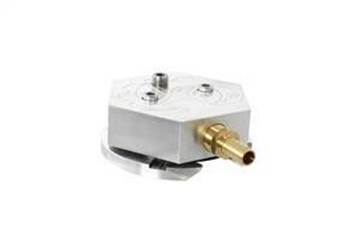 Each FASS pump has ports for two electric heaters that will aid in cold weather starts and prevents fuel gelling. 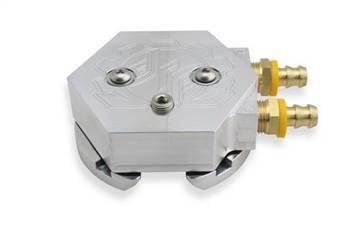 The FASS Adjustable Fuel Pressure Regulator is intended for aftermarket performance applications requiring higher fuel pressures than a typical daily driver. 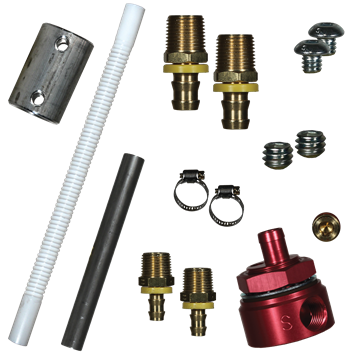 Eliminate the 1/4" tank fuel issue, and increase fuel delivery with FASS's 5/8" Bulkhead & Suction Tube Kit. 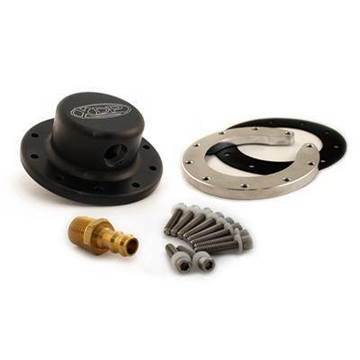 Recommended for many FASS Lift Pump kits, and is universal for all applications. 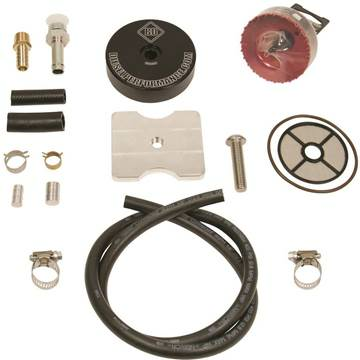 Eliminate the 1/4" tank fuel issue, and increases fuel delivery. The convoluted tube is intended to pull fuel from inside the factory fuel module, similar to your factory pickup tube but with improved fuel volume delivery. Universal for all applications EXCEPT for 2003-2004 Dodge Cummins. 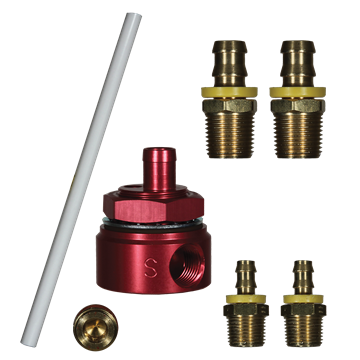 Eliminate the 1/4" tank fuel issue without having to remove your factory fuel tank with FASS's No Drop Sump w/ Bulkhead & Suction Tube Kit. The larger suction tubes and Fuel Sump Bowl improve fuel delivery and work perfectly with higher volume fuel pumps. 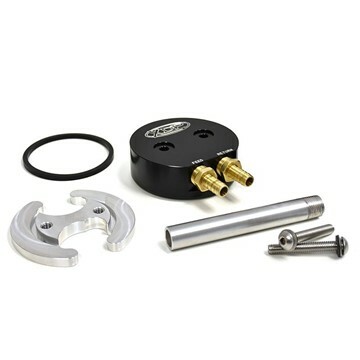 FASS Fuel Sump w/ Bulkhead Suction Tube Kit "No-Drop"
Eliminate the quarter tank issues associated with in-tank draw straws used with FASS/Airdog pumps. 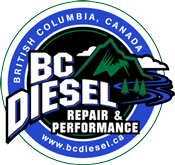 Fits all Diesel Equipped Ford, Dodge and GM Trucks. 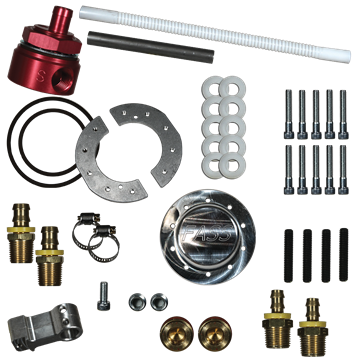 BD's Tank Sump Kit maximizes the amount of usable fuel in your diesel tank when using an aftermarket lift pump. Requires no tank removal. DRP's new design makes installation even simpler. Only one hole to drill in the tank means less chances for a leak. Their sump ring also has more surface area than the competitors, so you have a more positive sealing surface. DRP's new design makes installation even simpler. Only one hole to drill in the tank means less chances for a leak. DRP's sump ring also has more surface area than the competitors, so you have a more positive sealing surface. Avoid the common 1/4 tank issues associated with in-tank draw straws used with fuel systems such as AirDog, FASS, and others with the XDP Fuel Tank Sump with Built-In Fuel Return Kit. 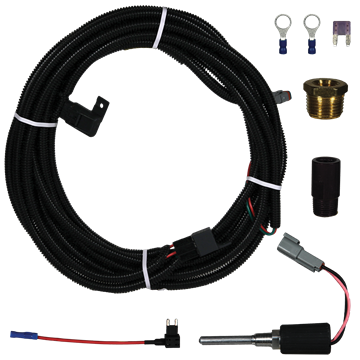 It provides you with a perfect option to maximize fuel delivery and customization when installing your aftermarket fuel system.